Pass My Parcel, a rapidly-expanding parcel collection and delivery company, is now offering shoppers one of the fastest returns services with online orders. 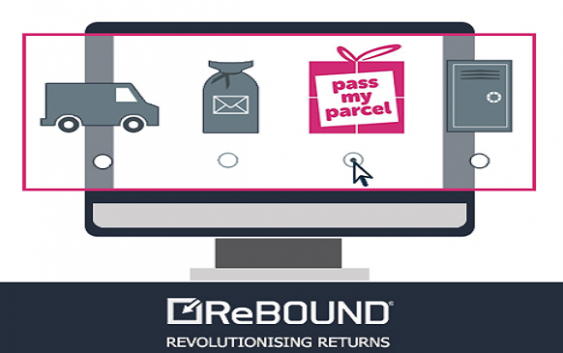 Partnering with global returns provider ReBOUND, Pass My Parcel is now directly available for UK shoppers to choose via its online returns platform. 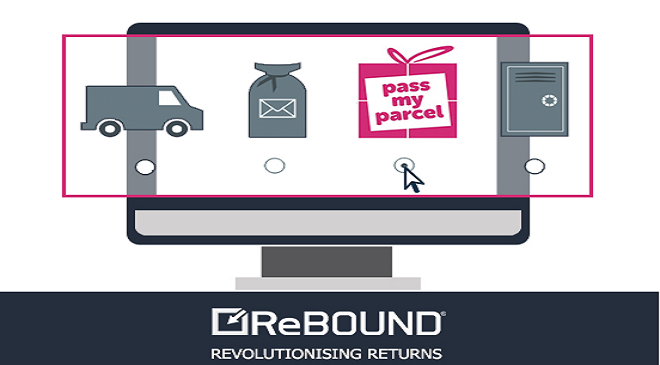 By integrating with ReBOUND, customers can now experience greater choice and convenience when they return items and are able to fill in their order details online before dropping the parcel at a local shop. Owned by news and magazine wholesalers Smiths News, Pass My Parcel has a trading portfolio of 16 retailers, which includes ASOS, Amazon and French Connection. “At Pass My Parcel we’re always looking for new and exciting ways to offer our customers the latest in delivery innovation. We have a unique proposition in the sector and by working with ReBOUND, we are giving people the choice of returning items to shops in a number of different ways. This will help make the process more convenient, simple and in tune with customers’ busy lifestyles. Pass My Parcel, which was established in 2014, is available through a network of over 3,500 independent newsagents and convenience stores across the UK. Customers can collect and return items purchased online at a time to suit them, from as early as 7am, on a daily basis. “We already work with hundreds of fashion retailers, who value the fact that they can offer customers a seamless multi-carrier experience – both internationally and now in the UK.